The all new F30 full face mask from ResMed offers a clear field of vision and minimal contact on your face. Since it seals along the tip of your nose, it eliminates the pressure point across the bridge of the nose that often results in leaks and sore spots in this area. Combine this with a simple, lightweight design, and this mask looks like a clear winner. This mask is designed to fit your lifestyle with magnetic clips, a quick release swivel elbow, and simple design that makes it fast and easy to put on as well as clean and reassemble. The new InfinitySeal cushion along with a soft and flexible frame moves with you and provides a reliable seal throughout the night. I have had at least five different cpap masks since I started using them. The first two were so uncomfortable that I quit using it altogether. I use a full mask and have even tried the nasal ones but have found that I need the full mask. This AirFit F30 feels like a nasal mask. If there wasn't an air hose attached I would forget I had it on. I cannot believe how comfortable it is. The ability to attach the hose is so simple it can pop off to run to the restroom in the middle of the night without affecting the placement of the mask. This is a great product. I was so anxious to try the F-30 but after 3 nights I can’t seem to stop the leaks! I have been using the ResMed f-20 for about a year now and I was hoping the F-30 would work as well but with a more comfortable minimal fit and design. 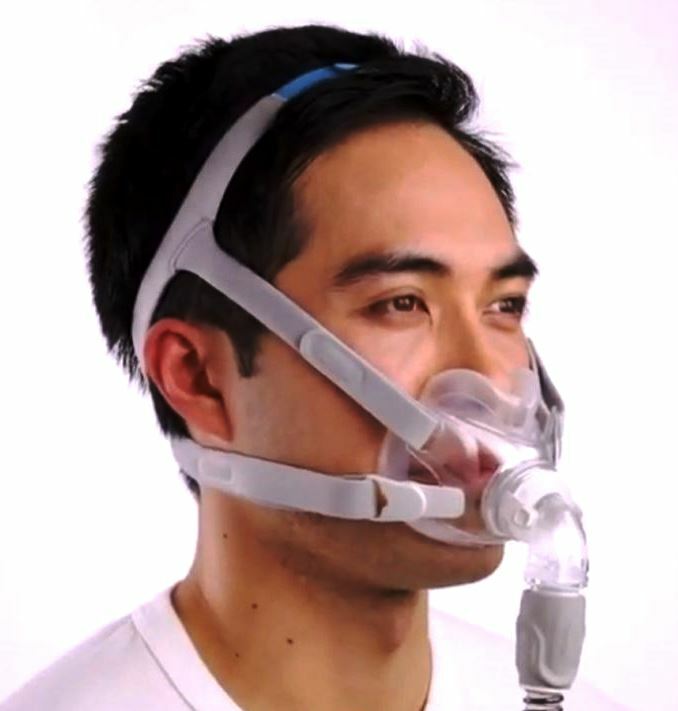 Most comfortable CPAP mask I've used yet. I tried using Nasal Pillows, and Nasal Masks, but would mouth breath in the middle of the night. This mask takes care of that issue! Q: Does this ResMed F30 come with the QuietAir Elbow ? A: Yes it has the QuietAir Elbow. Q: Is the under the nose part of this mask similar to that in the nasal masks, or is this different in some way that makes the connection more quiet/ less noisy? That noisy air leakage that annoys me and bothers my spouse is my big concern. A: All mask vent somewhere to flush the carbon dioxide from the mask and also allow you to exhale. 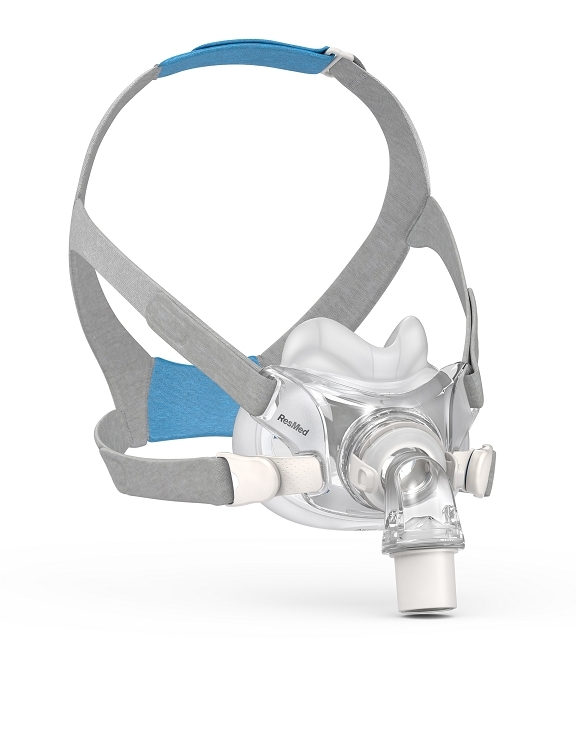 The F30 mask has the ResMed QuiteAir exhalation vent so its relatively quiet compared to most mask. If you use a ResMed mask now that has the QuiteAir vent it will sound about the same. If you use something different its probably going to be a little quieter.